You just rent your private villa in Long Bay or Baie Longue Sint Maarten or will arrive soon in your villa in Saint Martin and you need a car rental. Your private personal car rental in Sint Maarten is Sxm Loc. We will accommodate you where you want : at Juliana St Maarten airport, at Grand Case Sint Martin Airport or directly at your Long Bay or Baie Longue Saint Martin villa. We will provide you a rental car upon your arrival in Sint Maarten. 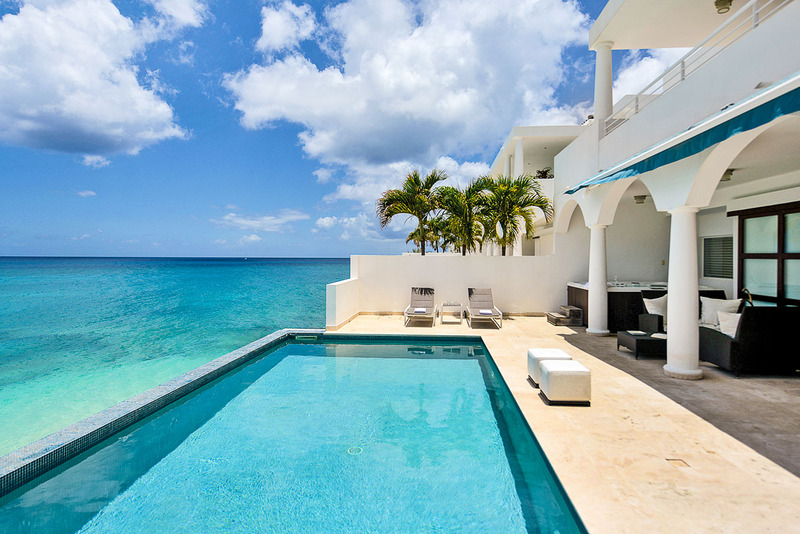 Just tell us when you need you Saint Martin car rental at your Long Bay or Baie Longue villa.